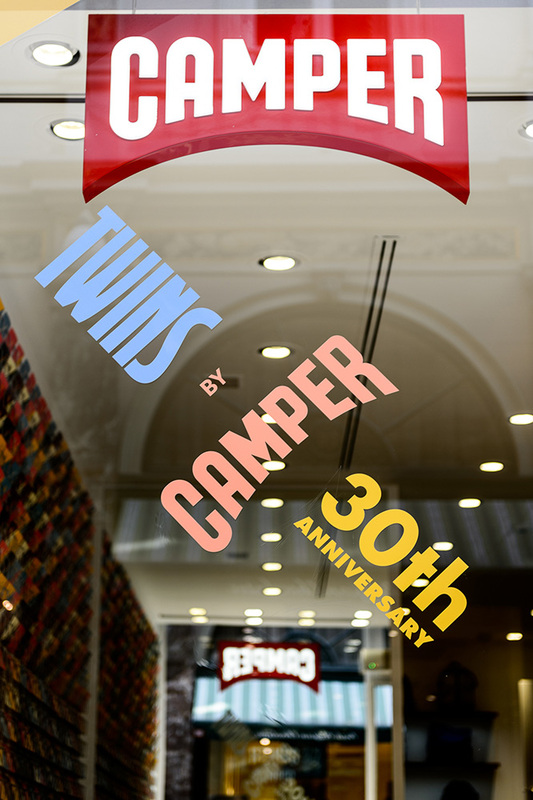 40 years of history at the forefront of shoe design… Discover the legend of Camper at the Galeries Royales shop in Brussels! 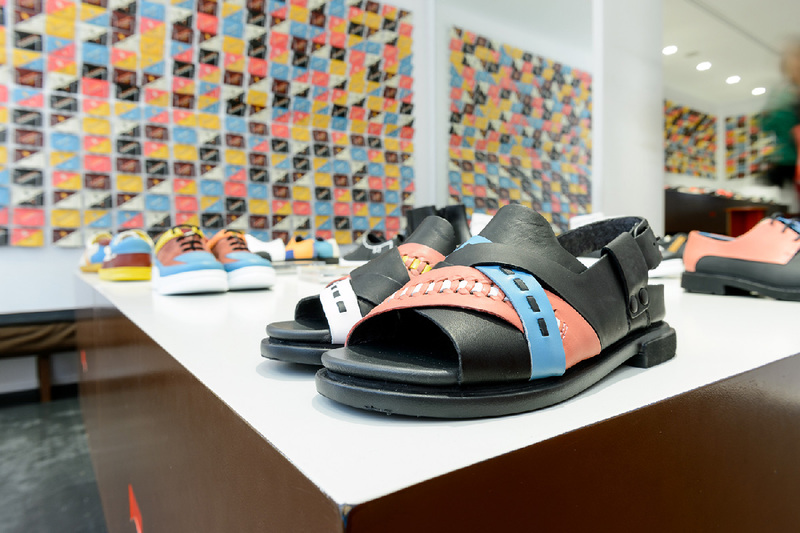 Founded in Majorca in 1975, the famous Camper brand creates unconventionally elegant shoes and accessories for women, men and children. Halfway between classic sneakers and dress shoes, Camper shoes offer an ideal combination of style and comfort. The Camper style is defined by contemporary models and an atypical spirit, sometimes unconventional, always relaxed. For over 40 years, Camper has drawn on family know-how to design and manufacture comfortable and resistant shoes, in the purest craft shoemaking tradition. Every season the Camper shop at the Galeries Royales in Brussels, which opened in May 2013, presents the new collections of the famous Spanish shoe brand. 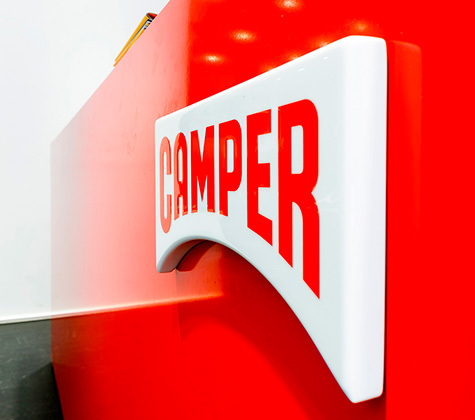 The Camper shop boasts a special location in the heart of the capital, in the King’s Gallery. 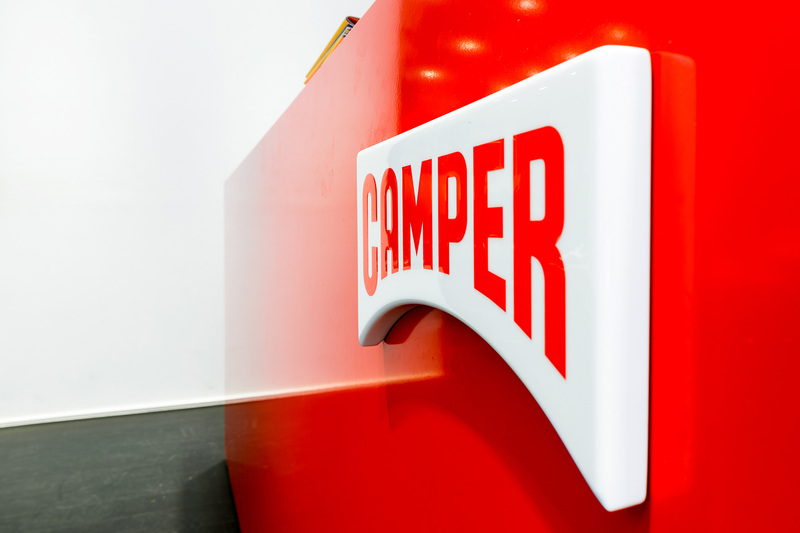 Whether you’re a Camper fan or simply curious to find out about the evolution of a brand with over 40 years of history, come on in! 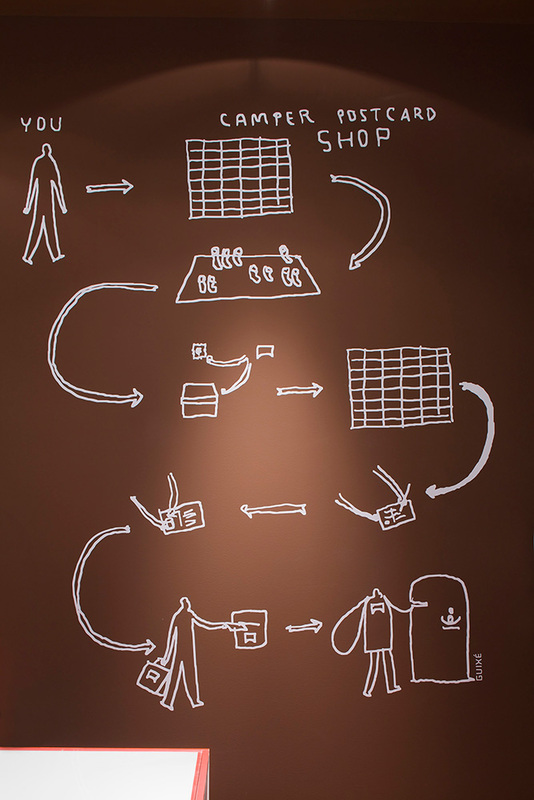 True to Camper’s style, the shop’s design is sober and elegant with a touch of originality. 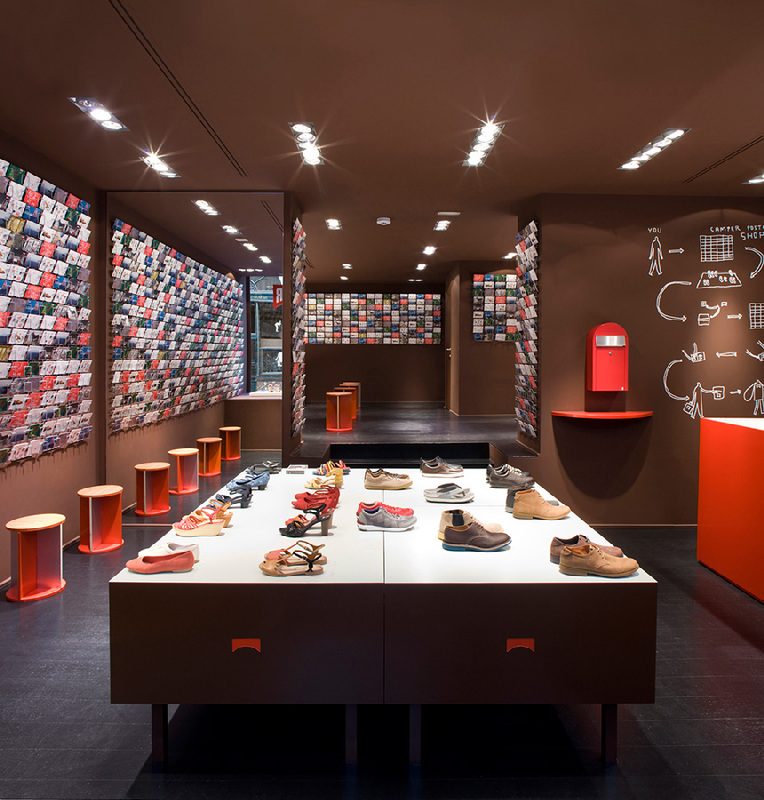 The decoration is made up of postcards – when buying a pair of shoes, you can choose a card, decide who to send it to, write a message and post it directly in-store. 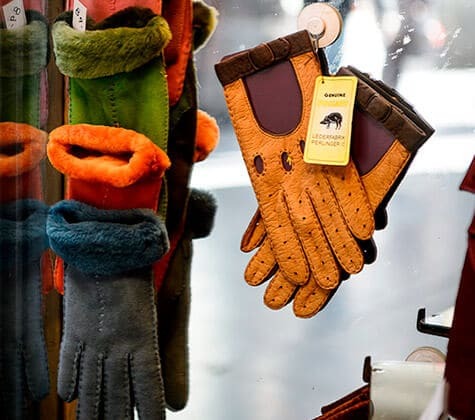 La Ganterie Italienne is a traditional boutique, run by three successive generations with the same concern for quality. 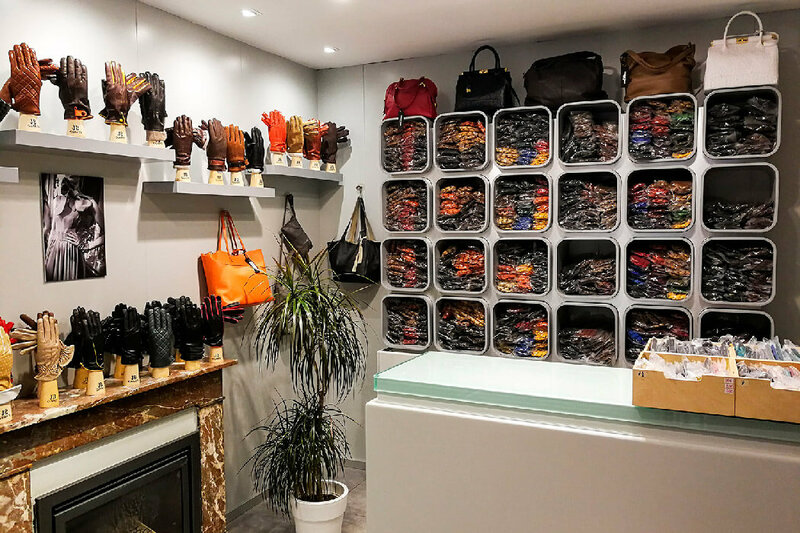 Be sure to check out this Brussels glove shop! 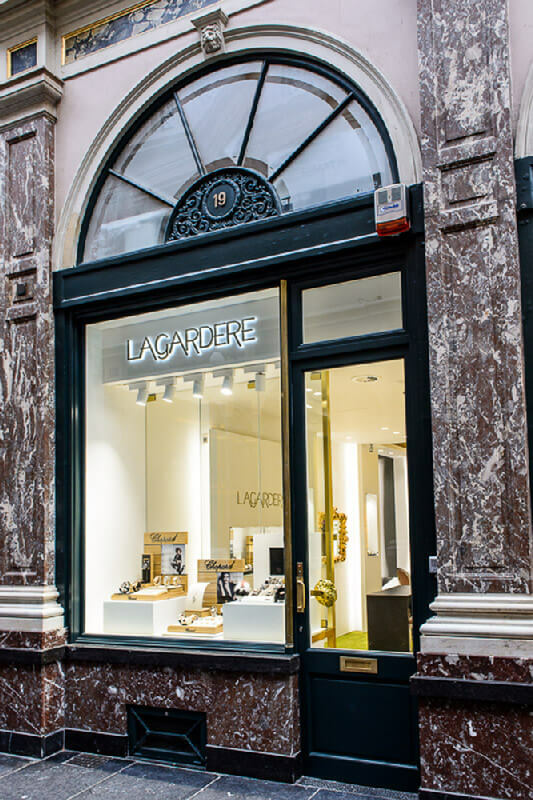 Steeped in luxury and glamour, let the Lagardère boutique showcase its selection of watches and jewellery for you… Discover Elisabeth B. 's exclusive creations as well as Chopard jewellery and watches in Brussels!